And a Happy New Year to you too!! Here is a card I created using a couple of different sentiments stamps from the CDD Shop. This "I Love You Beary Much!" is from the super cute "Punny" stamp set. 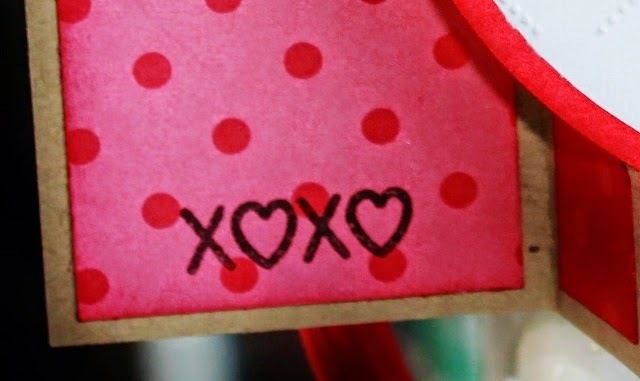 And the "XOXO" is from the Simply Said stamp set. 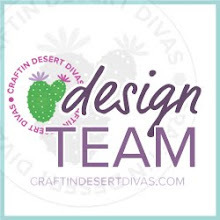 For more details about my card, please visit my blog. 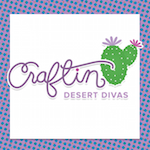 Have a HAPPY, CRAFTY DAY!! Super sweet card! Great color combination and fun little bear! The sentiment is perfect! 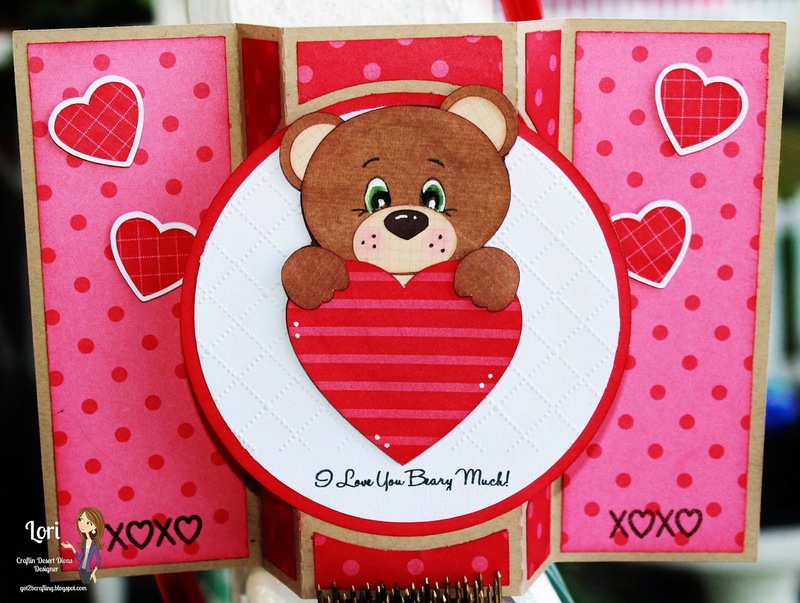 AWWWW Your card is BEARY cute!! I just love his face and the Fun Fold of your card. You really did one outstanding creative job!! YOU so ROCK! !